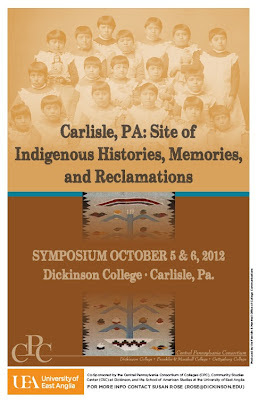 On October 5-6, 2012, the School of American Studies is co-sponsoring an international symposium in the USA that will bring together Native and non-Native scholars, leaders, artists, and community members to share their work, concerns, and perspectives. 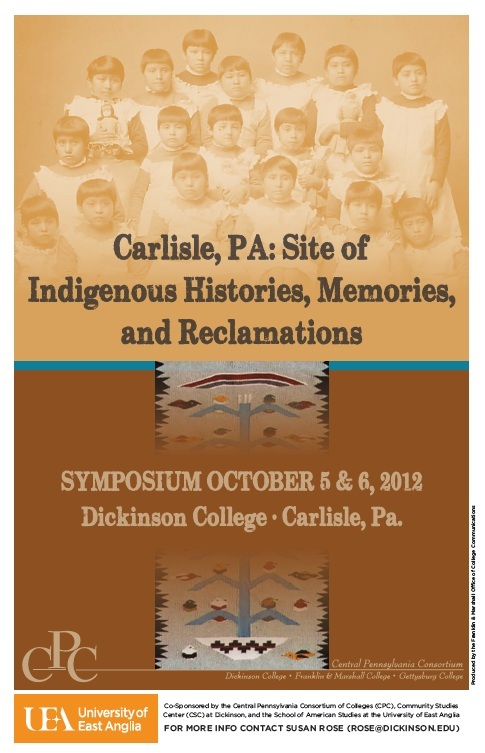 Carlisle was the location of the first government Indian boarding school. The school’s goal was to obliterate Native cultures and prepare Native American children for citizenship. Carlisle Indian School is a research topic of Jacqueline Fear-Segal and several American Studies graduate students; the University holds copies of the school’s newspaper archive. 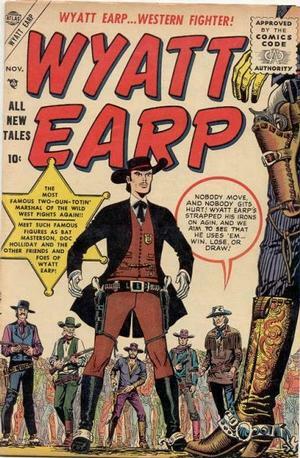 Tomorrow lunchtime, Prof. Drew Isenberg, visiting the School of American Studies from Temple University, Philadelphia, will be talking about "The Code of the West: Sexuality, Homosociality, and Wyatt Earp". Wednesday 7th March, 12pm, ARTS 3.02. There will also be a follow up discussion group, directly afterwards in ARTS 1.07, 13:00 – 14:00. Please email Sarah.Garland@uea.ac.uk to confirm attendance at the discussion group. No email is necessary if you wish to attend the lecture only. All welcome, see you there!